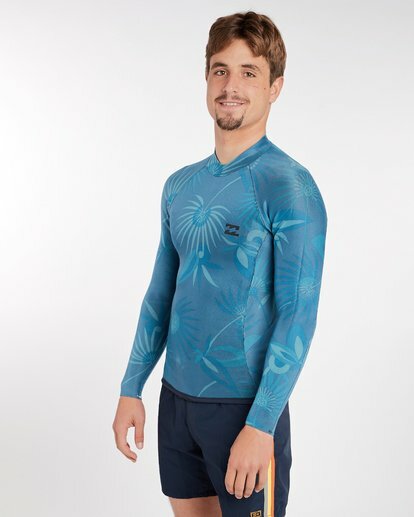 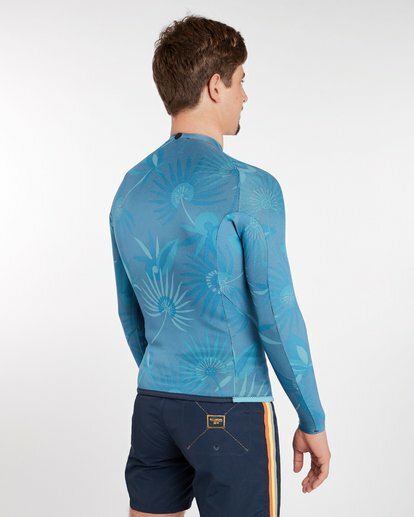 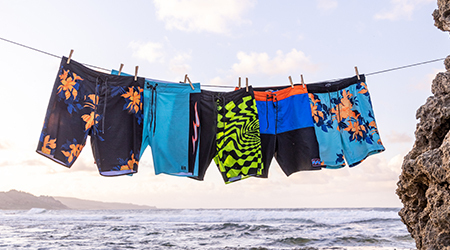 REVOLUTION SERIES | REVERSIBLEBillabong modern's take on classic lines and simplicity, combined with functional fabric's and modern construction build.-STYLE MEETS PERFORMANCEFresh prints and surfing heritage meet progressive wetsuit technology in this reversible wetsuit jacket. 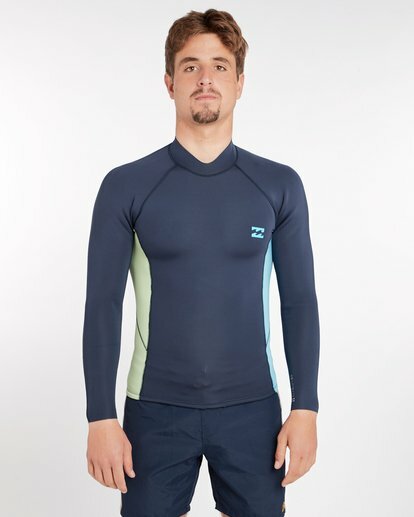 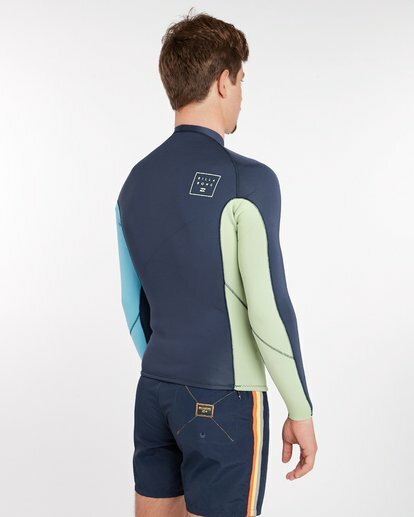 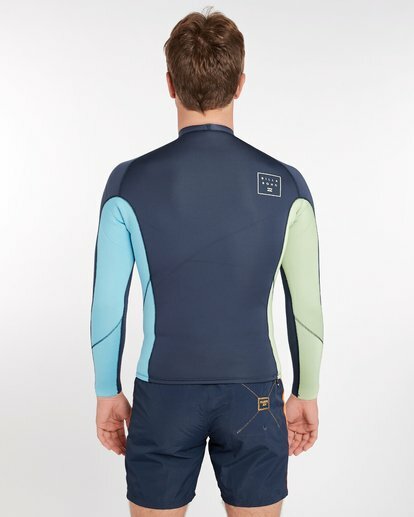 The Revolution Series is modern take on the heritage wetsuits of the past, a minimalistic approach to aesthetics functional modern materials design techniques. 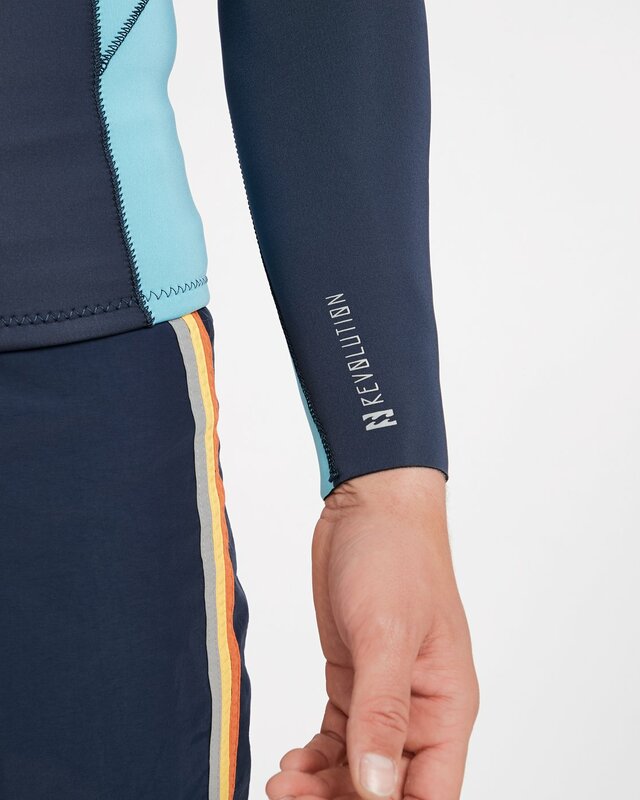 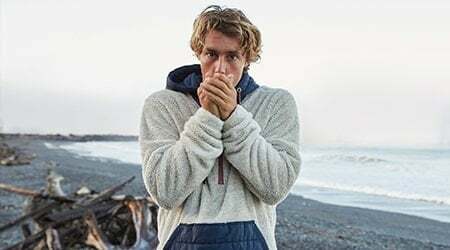 The Billabong Revolution series jacket delivers two jackets in one with a print to solid reverse, adding premium AX2 stretch neoprene and a contoured collar for comfort.